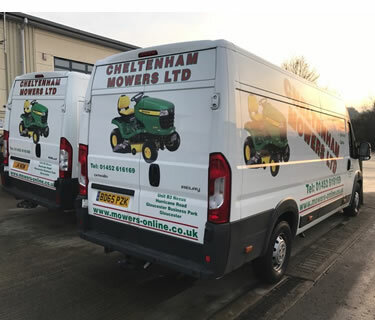 At Mowers Online, we pride ourselves in not only offering the best possible prices on our products, but we also offer the best possible delivery terms. Our prices include VAT and Delivery to most areas on the GB mainland. Delivery is usually 1 - 2 working days for most products on the GB mainland, except for some Scottish areas, Offshore Islands and the Isle of Wight. Delivery charges can apply principally but not exclusively to the following postcodes, AB, IV, KW, PA, PH. 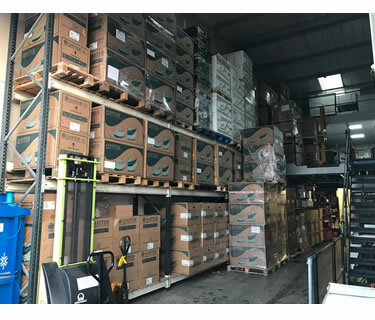 To these areas there is a delivery charge of £24.00 (inclusive of VAT) for ALL garden machinery products except very heavy items such as tractors, ride on lawnmowers etc (mainly pallet deliveries) which start from £48.00 depending on your postcode and the size of the pallet. Prices available on application. Please contact us at sales@mowers-online.co.uk for a quotation. Please feel free to contact us on 01452 616169 should you require confirmation of any extra delivery costs to areas in Scotland or not on the mainland i.e Isle of Wight or any Offshore Island. Garden machinery weighing over approx 45kg can sometimes require a 2-Man delivery service so it may take 1 - 2 days for mail order delivery. Delivery of large items including garden tractors and ride on mowers is usually 3-7 working days. We will notify you of the expected delivery date. The majority of our garden machinery is sent by courier and requires a signature for the delivery. Deliveries will not be left without a signature as proof of delivery. Ourselves and our distributors use several major carriers including Fed-Ex, XDP, DX and ParcelForce who deliver Monday to Fridays only, usually between 8am and 6pm. As these are National carriers we cannot stipulate AM or PM deliveries to them. We are unable to offer a weekend service for deliveries. Very large and heavy items are despatched with a special pallet delivery service. We do not offer delivery on any items to Northern Ireland, Eire, The Channel Islands, The Isle of Man or Europe. Parts are usually sent direct from our distributors based around the country. They will send out using Royal Mail for smaller items or with a national courier for heavier parcels. 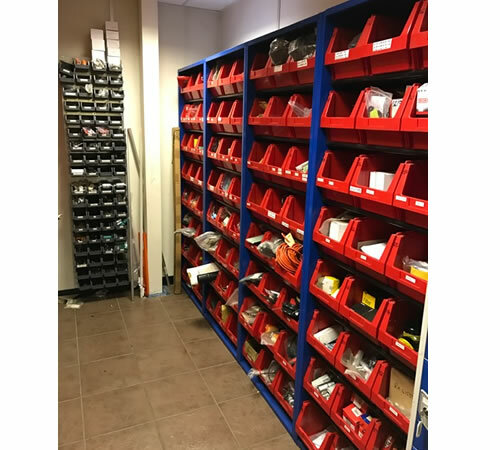 Parts advice and orders can only be researched based on the information supplied by the customer.It is your responsibility as the customer to check the information you provide is correct for your machinery. Returns can only be accepted if they are unused and in the original packaging. Special Order spare parts are supplied on a non-returnable basis. No refunds can be given for parts that have been ordered specially for the customer which ultimately turn out to be incorrect. A Special Order is when the customer has provided the details, description and /or part number themselves. We do not deliver any items to Northern Ireland, Eire, The Channel Islands, The Isle of Man or Europe.